Termites are insect pests that can do an incredible amount of damage to homes before they’re even discovered. 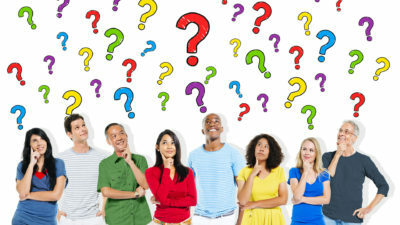 When you live in NJ, there are certain types of termites that you’re more likely to encounter. 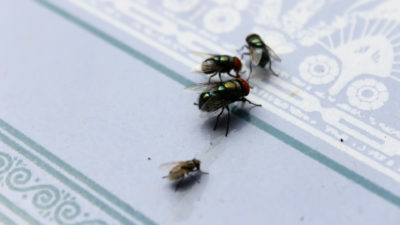 If you have any of these in your home, it’s time for professional pest control in Monmouth County in order to eliminate them. These common termites establish colonies underground or in sheltered areas above ground that provide them with moisture. These termites create mud tubes to help them go back and forth from their nest to residential buildings, where they feed on wood. Each colony can have millions of members, which means that these termites are capable of doing significant damage to homes. Formosan termites are invasive pests that are known for their highly destructive appetite for wood. These termites can also form very large colonies underground or inside walls. Since they’re aggressive, they can be hard to get rid of. Drywood termites mainly live inside dry sources of wood, which they also feed on. These termites are sometimes found in roofs and inside walls. They don’t need soil for their nests, but they do need a water source from time to time. 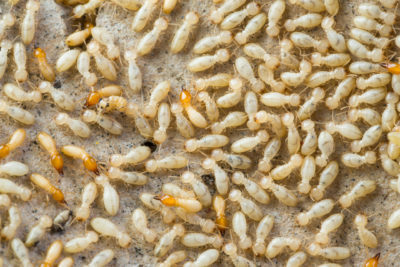 No matter what type of termites you have, you’ll need professional pest control in Monmouth County to deal with them. Contact Allison Pest Control for termite control in your NJ home.